Well, Tony, you raise a very good point. We can only say that we would HOPE municipalities used reputable third party testing agencies (which we believe they must) to perform the required testing. At some point SOMEone in the equation must have the values required to tell the truth if problems exist with a city’s water. Let’s say that the water reports we receive each year do tell the truth and all the reports say our water meets or exceeds Federal, State and Local guidelines for water quality — and we believe the reports accurate and factual. Does that mean we all have safe, clean drinking water coming out of our faucets? Not by a long shot, unfortunately. Our tap water may have left the water treatment plant in perfect condition but before it reaches our homes it must travel through many miles of mixed composition plumbing (i.e. PVC, copper, cast iron, etc.) that may have gotten installed well before health regulations outlawed the use of heavy metals like lead in the solder used to connect pipes. This means the crystal clear water produced by the water treatment plants could have picked up some unwanted drinking water contaminants along the way even though the political folks who wrote the annual drinking water quality reports told the truth, the whole truth, and nothing but the truth. Does this mean everyone needs a water filter? While water filter manufacturers would LOVE for everyone to run out and purchase a water filter for their home, not everyone really does need a water filter. In fact, the vast majority of people on public water systems do NOT need water filters and have them merely for aesthetic reasons (i.e. 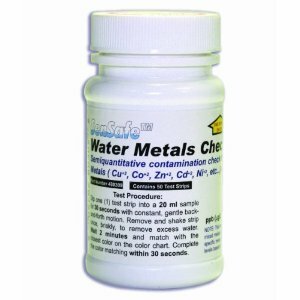 removal of chlorine taste, removal of chlorine odor, etc.). So… Should YOU have a water filter in your home? 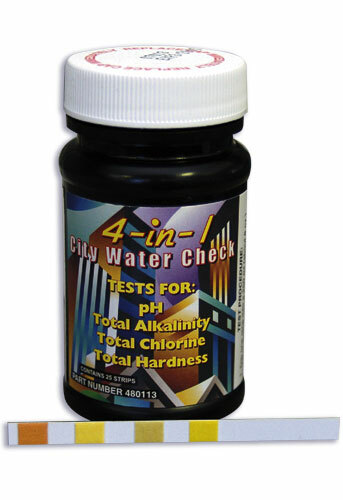 You will not know until you test your water — and of home drinking water test kits range from basic (4-in-1 City Water Check tests for pH, total alkalinity, total hardness, and total chlorine) to slightly more advanced (SenSafe Water Quality Test Kit tests for 14 water quality parameters). 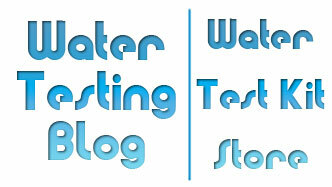 Which water test kit will work best for you? We have found that most people who draw their water from a municipal source typically can get by with total hardness testing, metals testing, pH testing, alkalinity testing, total chlorine testing, and/or coliform bacteria testing. This does NOT mean, however, that some municipal water quality situations will not require more advanced testing for VOC’s and other drinking water contaminants. Already know what you want to filter out of your water? Next step: Determine which type of filter will work best for your application and where you want to install it (i.e. 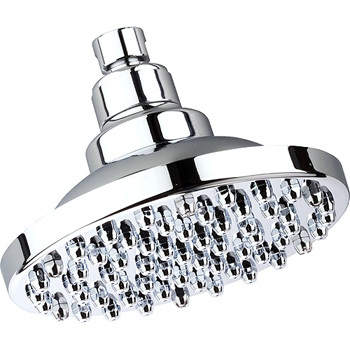 countertop, undercounter, whole house, on the shower head, on the faucet, etc.). Each location has benefits, but understand that each also has drawbacks. 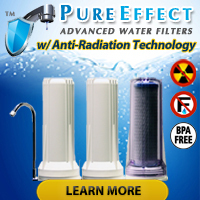 So, before you plunk down you hard earned cash on a water filter for your home, school or office, make sure the type of filter you choose will do what you want it to do!